Nordic Honda stocks Genuine Honda Parts so that your New Honda, Used Honda or Demo Honda maintains the utmost level of safety and continues to perform like new. From a replacement torsion boot spring for a 1996 EK Honda Civic, to the Honda Tow Bar Kit for the 2019 Honda CRV, Nordic Honda will be able to assist with any replacement or additional accessories and parts that you may desire. All of our Honda Genuine Parts are covered by Honda’s National Parts Warranty, while non-genuine parts are not. 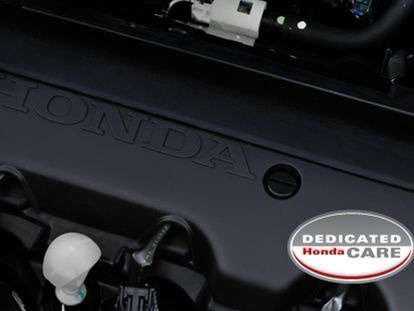 Each Honda Genuine Part is designed to perform a specific task, which is crucial to the well-being of your Honda. Whenever you book a service with Nordic Honda, our team will fit your Honda with genuine parts, to ensure the safety, warranty and integrity of your vehicle is maintained. For help finding the right Genuine Honda Parts, or to book your Honda in for a fitting, please Contact our Glen Osmond Honda dealership today.